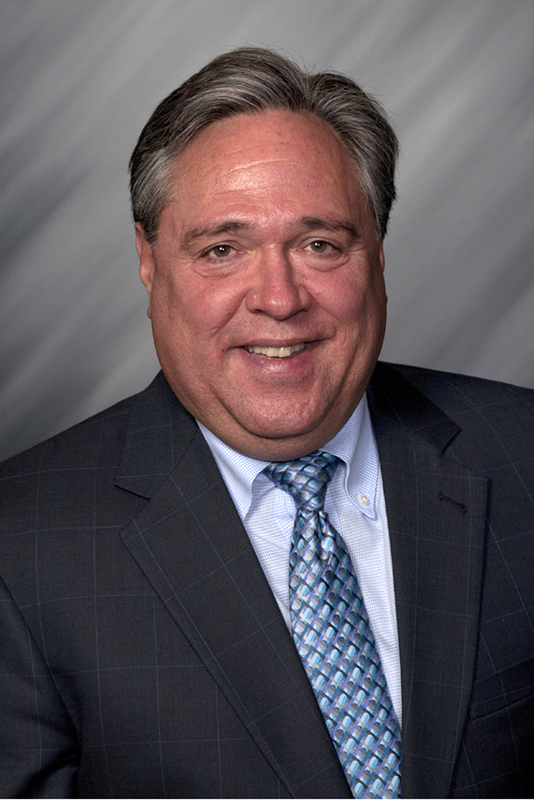 STATEHOUSE (Sept. 21, 2017) — Local communities will receive state matching grants to improve roads and bridges, according to State Rep. Jerry Torr (R-Carmel). More than $150 million was awarded to Indiana cities, towns and counties through the Community Crossings grant program, which is now in its second year. The grants are available through the Indiana Department of Transportation as a result of legislation supported by Torr in 2016. Hamilton County will receive $775,000 and six local communities within the county were also awarded grants, including Arcadia ($364,275), Carmel ($670,000), Cicero ($447,860), Noblesville ($471,686), Sheridan ($376,584) and Westfield ($670,000).